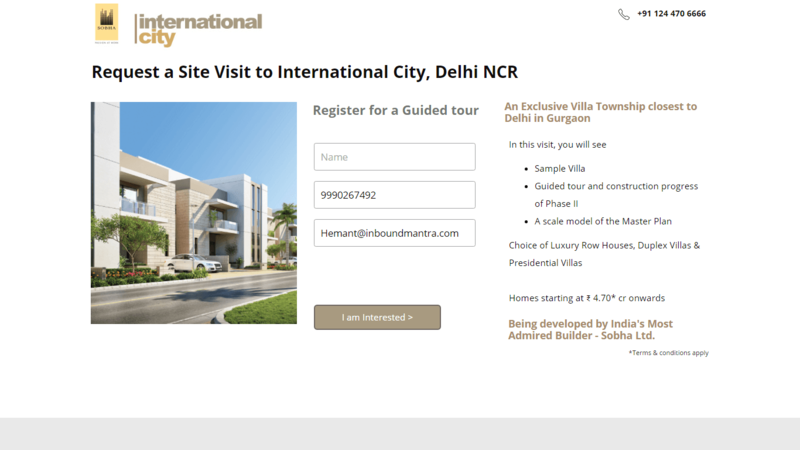 Sobha nurtures pipeline with Inbound Marketing..
Sobha Limited, founded in 1976, is one of the largest real estate organizations with presence in 24 cities and 13 states across India and the Middle East. As one of the largest and only backward integrated real estate developers, Sobha Limited’s is focused on delivering the highest levels of quality, with no compromise. Why: This prospecting campaign, launched in August 2015, was driven by Facebook lead ads to target C-Level Executives and Entrepreneurs in New Delhi NCR region. 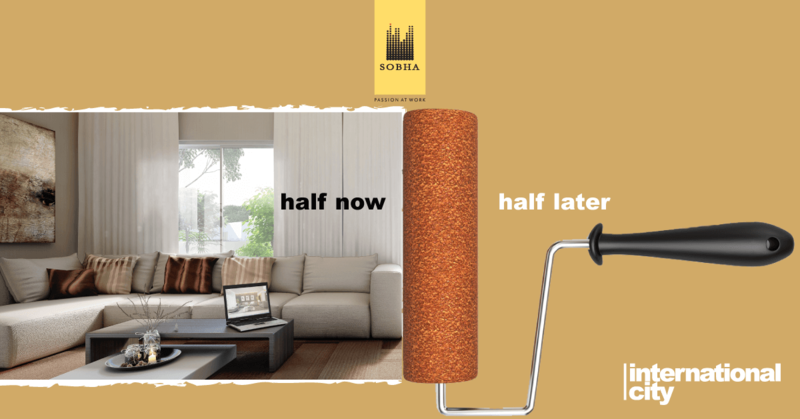 What: In line with the campaign’s artwork copy, “Half now, half later,” Sobha Limited promoted their pay scheme offer where the customer could pay 50% of the total money as a booking amount and another 50% after the completion of the project. 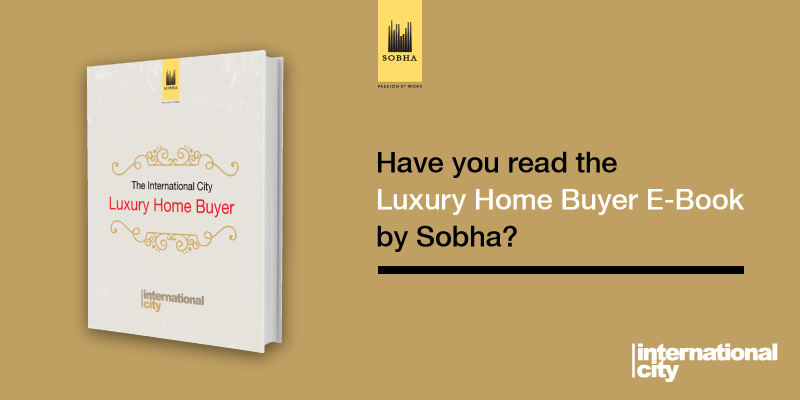 Why: “The International City Luxury Home Buyer” eBook is a nurturing campaign for Sobha Limited’s existing contacts. This campaign was promoted at Facebook through Facebook lead ads in October 2015. 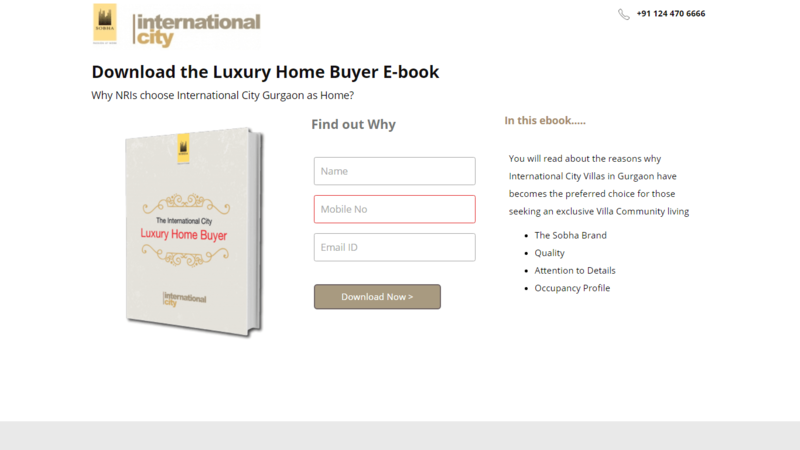 What: This eBook was launched to enlighten Sobha Limited’s contacts about what the brand “Sobha” means to global Indian clients in various countries. 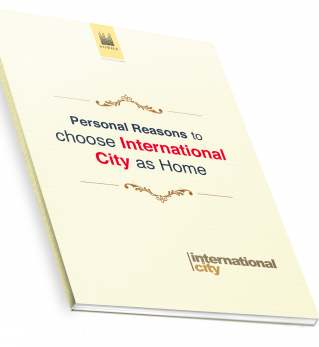 This eBook furnished all the reasons why a prospect must chose “Sobha’s International City” as their home. Why: Through this Facebook lead ads campaign launched in May 2016 and targeted at New Delhi NCR region, we strived to prospect graduates from IIT & IIM in the age group of 27 to 65 years. What: The artwork’s design elements, i.e., IIT & IIM batches, were arranged as such to deliver a look of a progressive staircase design. 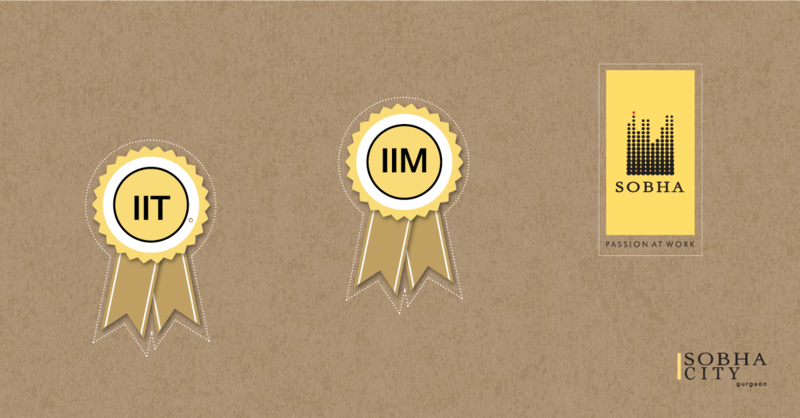 It strives to portray the progression of a person achieving success starting from an IIT to IIM and finally moving towards Sobha. Brand positioning was reflected in this campaign. 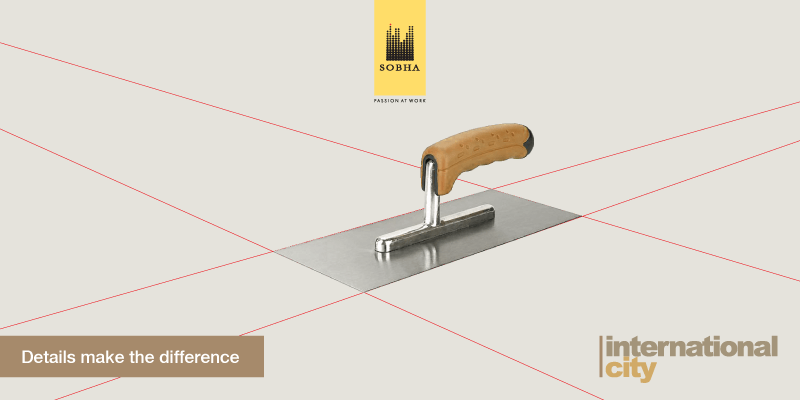 Why: “Details make the difference” was the first successful campaign of Sobha Limited. Facebook ads were leveraged to promote this prospecting campaign launched in July 2015. 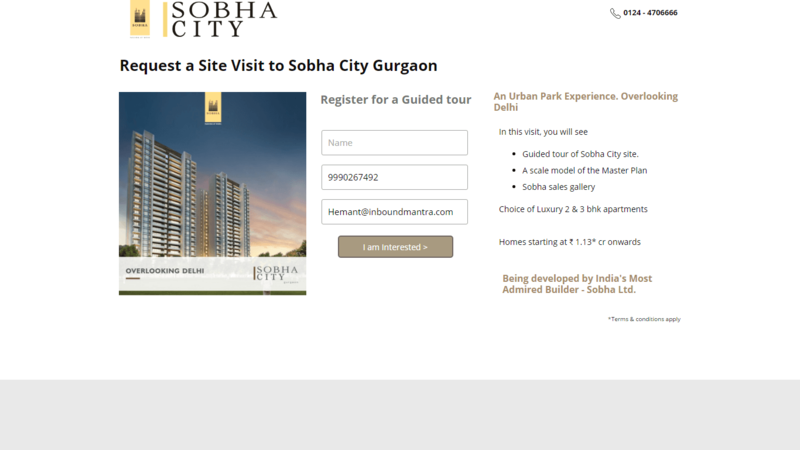 What: Since its inception, Sobha Limited has been detail-oriented in all spheres of business conduct. Therefore, the creative artwork was created to highlight the same. The target audience was IT professionals and Higher Management level based in New Delhi NCR region. 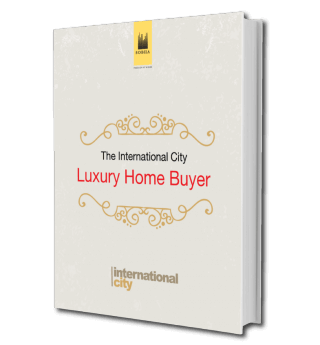 Why: “The International City Luxury Home Buyer” eBook was Sobha’s way of telling its prospects, why customers bought a Sobha Luxury Home? What: This eBook was part of a nurturing campaign. The ebook was done with detailed iconography and fluid integration of brand colors and font to make visually appealing content piece. Sent via email, this eBook reactivated the existing pipeline that had gone dormant. 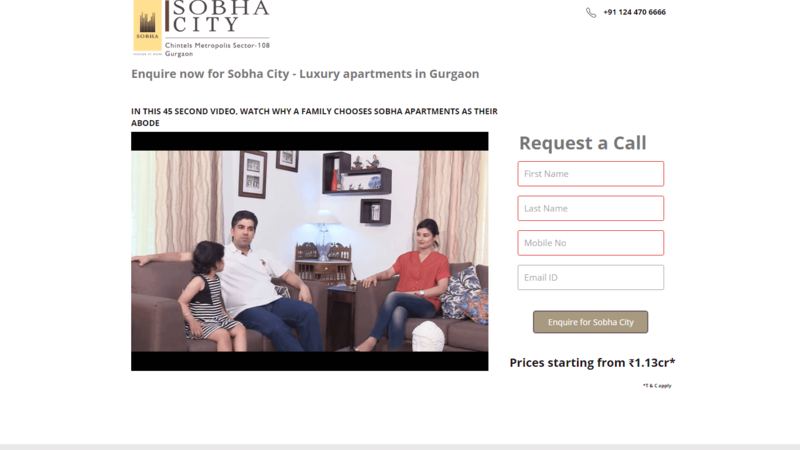 Why: The idea was to give prospects a sense of the personal reasons that encourage a Sobha Home Buyer. What: An easily consumable eBook, it captured the most important reasons in short form. The eBook idea and content was proposed by Inbound Mantra and designing was done by Triverse. In addition to nurturing the marketing and sales funnel, this book also received appreciation.